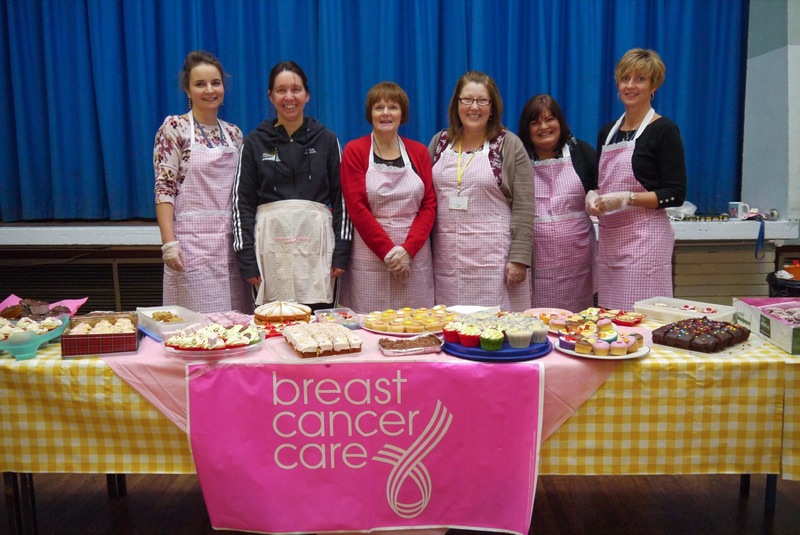 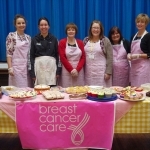 saltash.net community school has once again demonstrated its compassion by raising £1,169.44 for Breast Cancer Care. 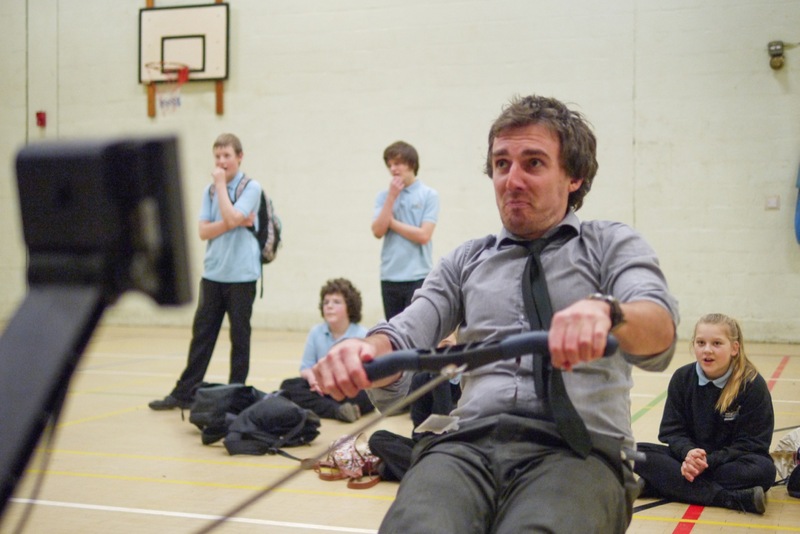 This was an outstanding amount as the students had already raised money for Macmillan Cancer support, The Movember appeal, and for the typhoon in the Philippines. 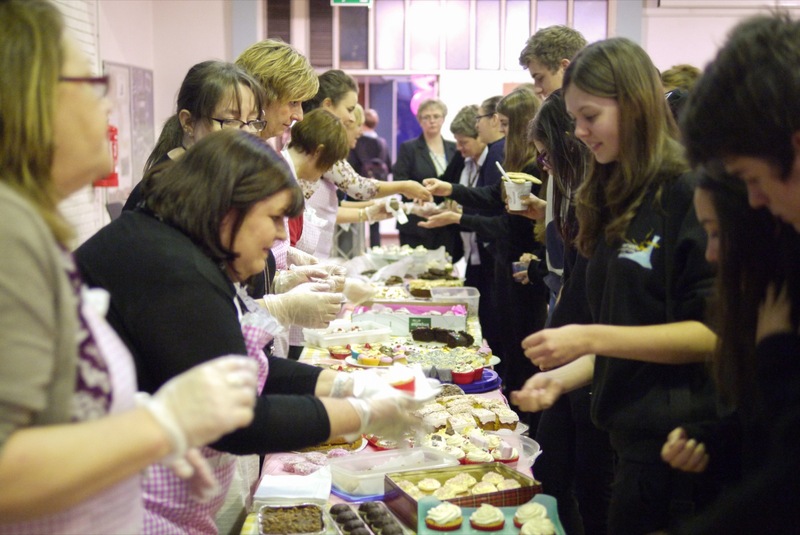 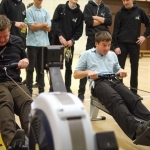 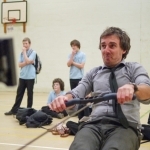 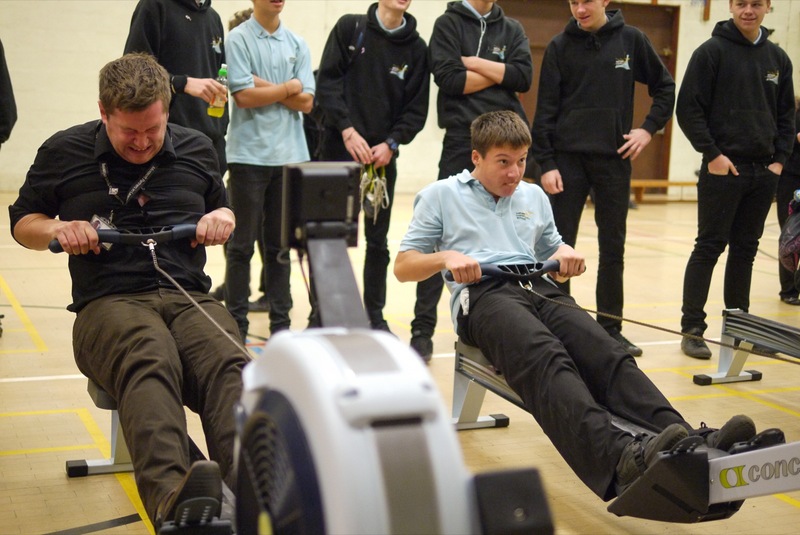 The money for Breast Cancer Care was raised by a non-uniform day, a cake sale where the staff generously baked and donated the cakes, and a students versus teachers rowing machine challenge! 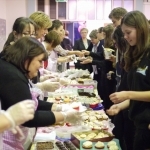 A huge thank you to all students and staff who kindly supported this charity.